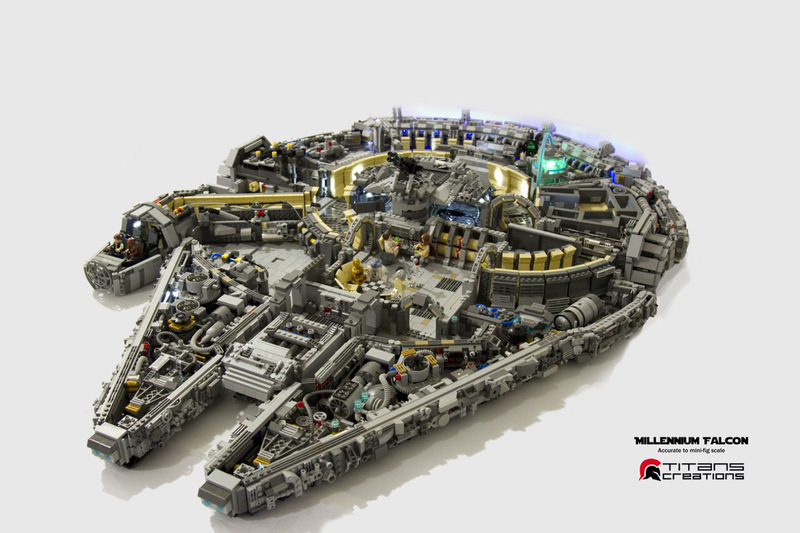 With the new Star Wars film releasing this December, Disney is making this year’s May 4th Star War celebrations bigger than ever with the release of a new line of collectible merchandise! 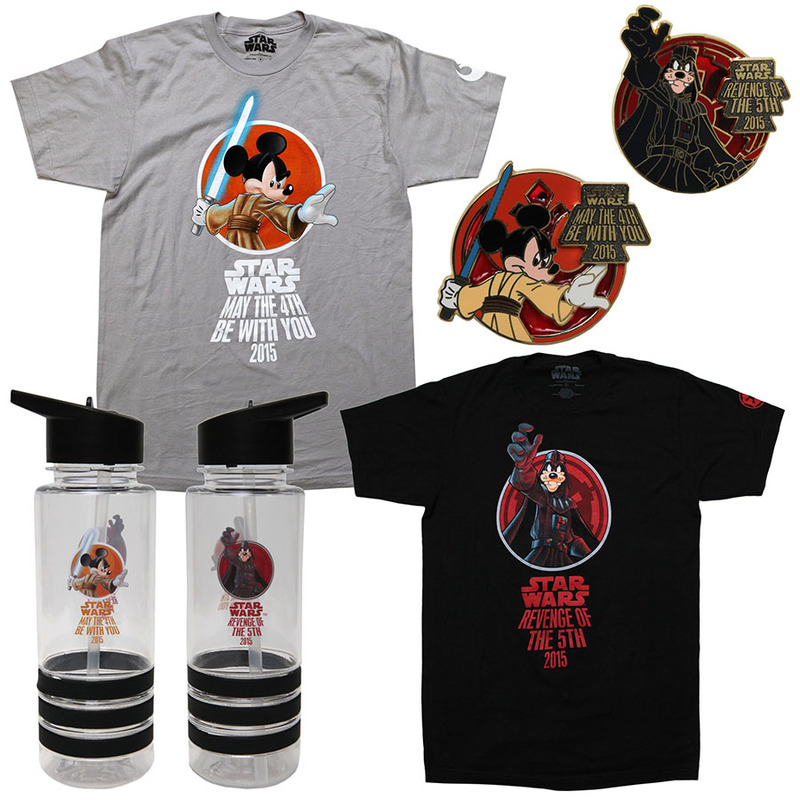 Releasing at Disneyland Resort in California and Walt Disney World in Florida, the merchandise included limited edition T-shirts and pins, featuring Mickey Mouse as a Jedi and Goofy as Darth Vader, as well as an exclusive plush Ewok. 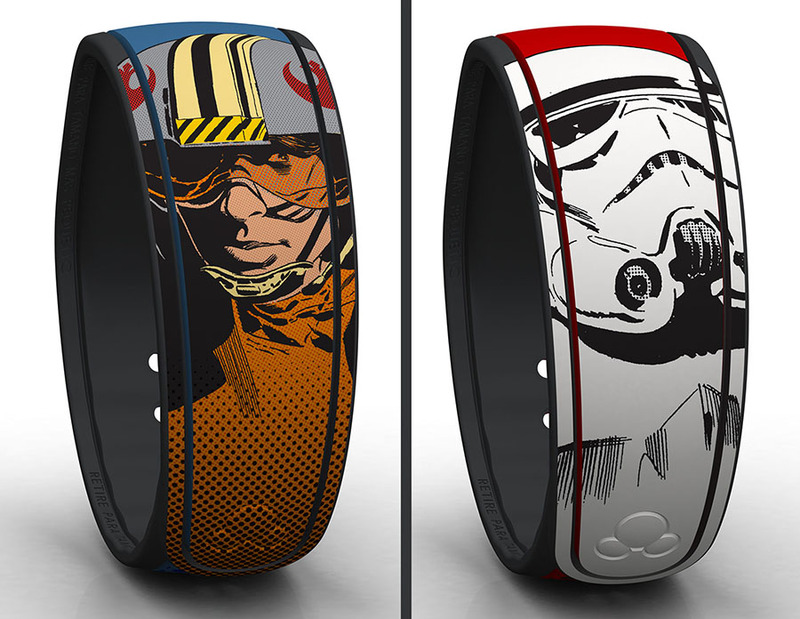 Disney World also debuted its own set of exclusive releases along these pieces, releasing water bottles with the Star Wars-themed Mickey and Goofy, along with Disney MagicBands designed with comic-styled pop art of Luke Skywalker in this pilot and Stormtrooper outfit. 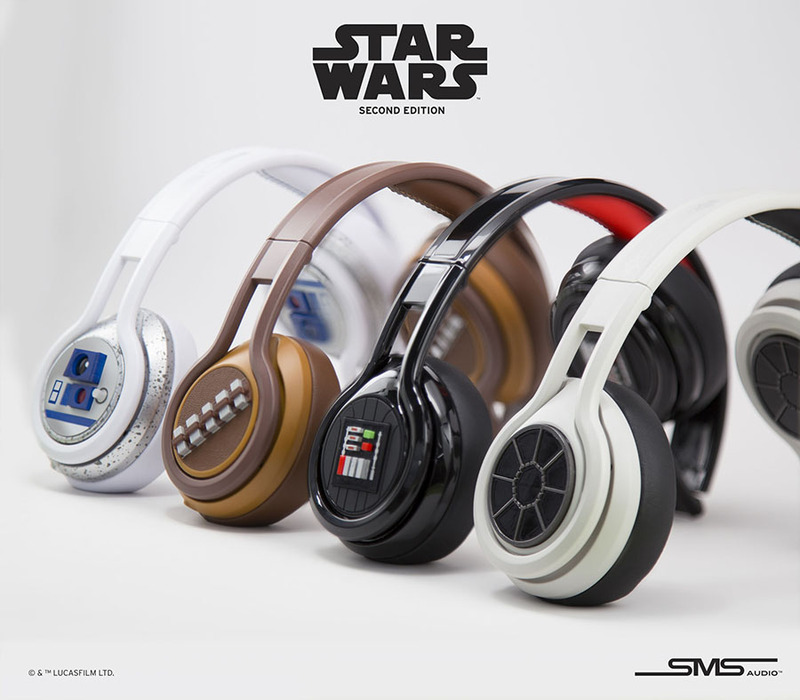 Other merchandise includes a limited edition set of SMS Audio headphones decorated in Star Wars themes, and Darth Vader shirts available exclusively through DisneyStore’s online shop. This cool new merchandise is only available at a select few Disney locations, so make sure to make the trip for this awesome swag, or keep your eyes open for releases in more locations!